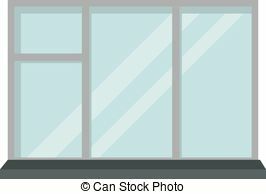 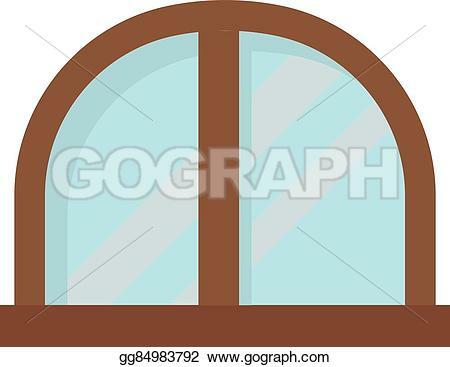 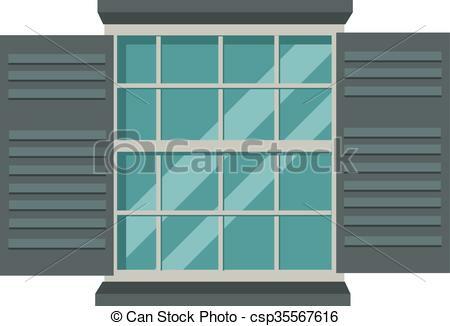 Vector - Window open interior frame glass construction isolated flat vector illustration. 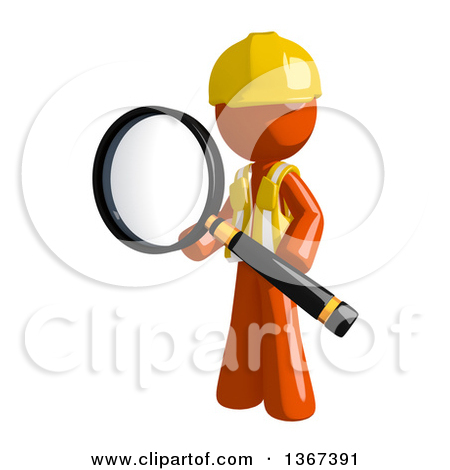 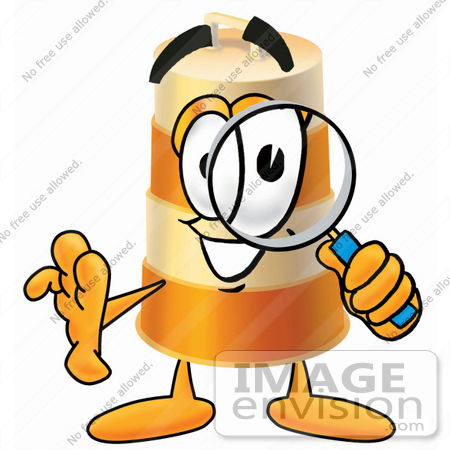 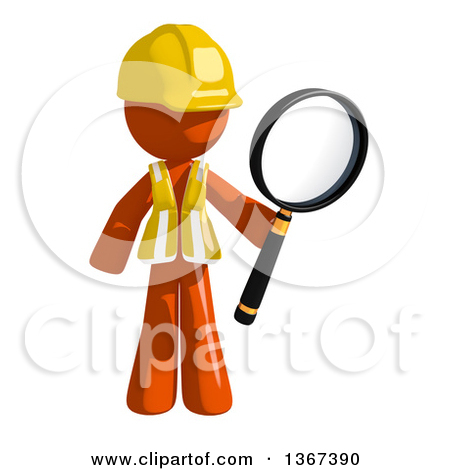 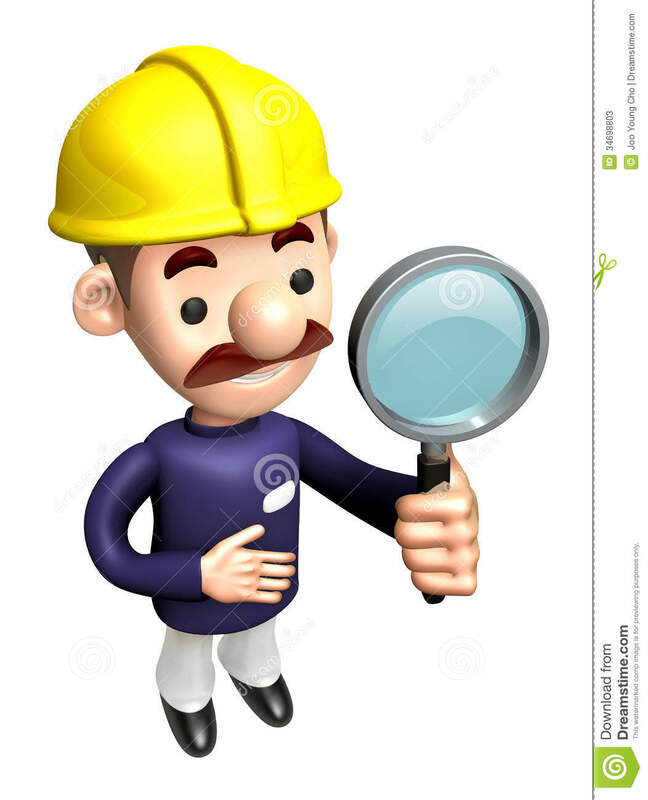 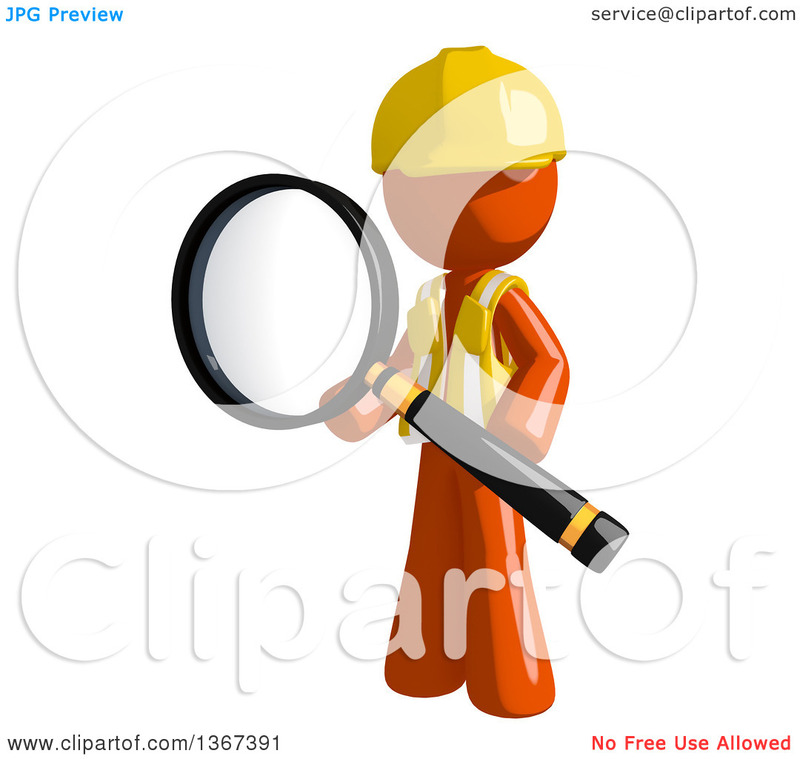 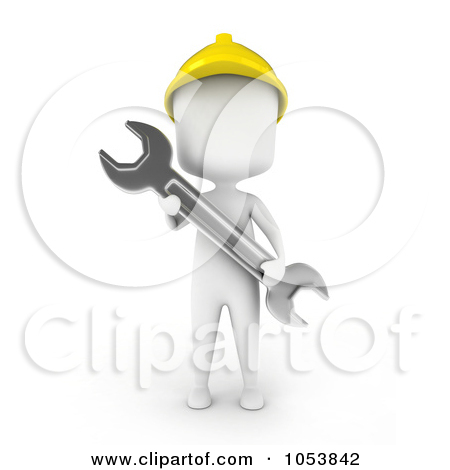 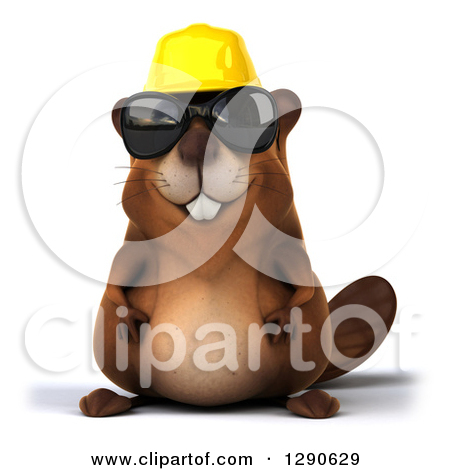 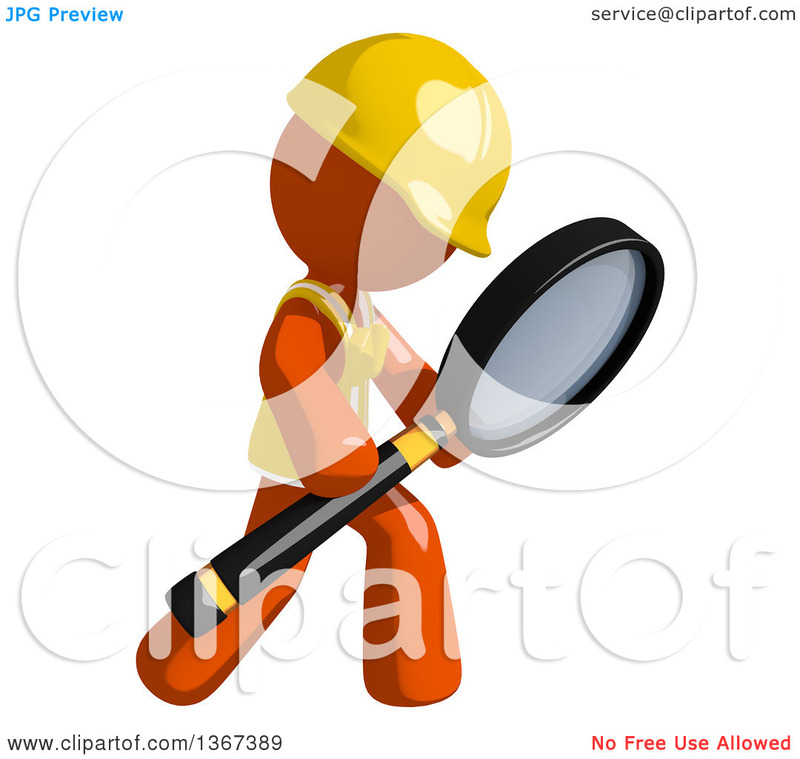 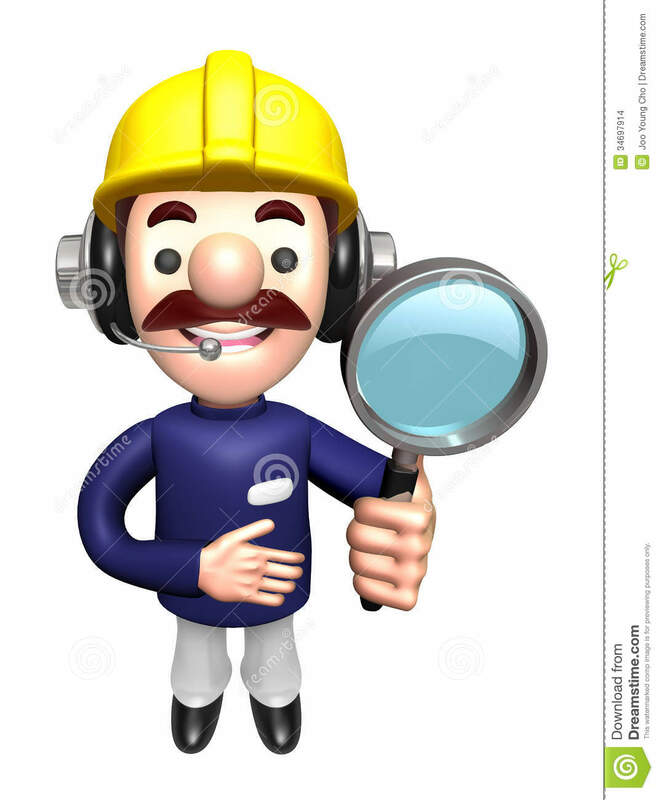 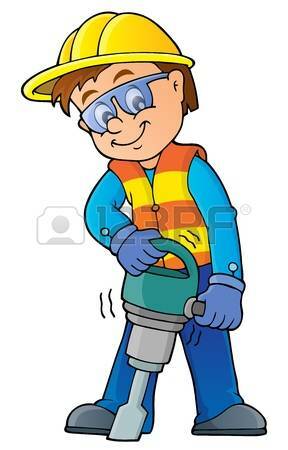 Worker glass: Construction worker theme image 7 - vector illustration. 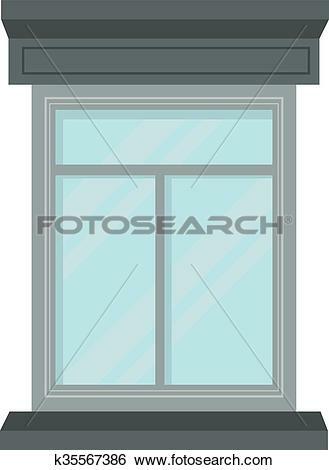 Window open interior frame glass construction isolated flat vector illustration. 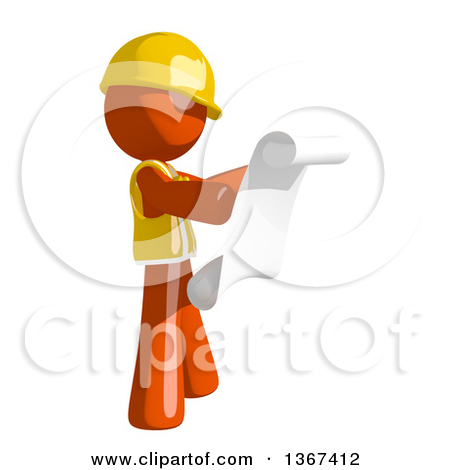 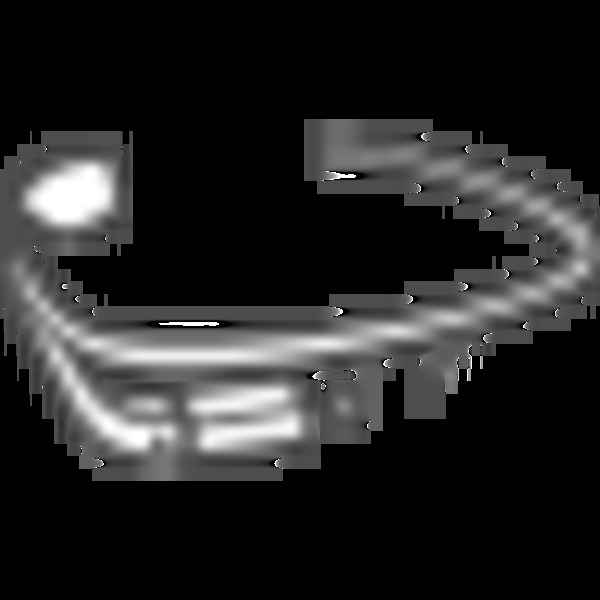 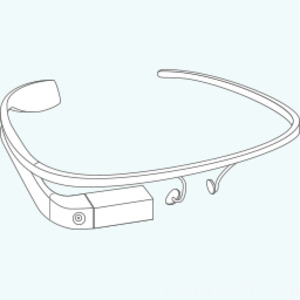 V.24.1.7 Page loaded in 0.09137 seconds.